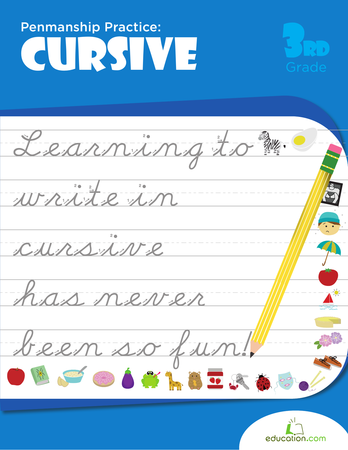 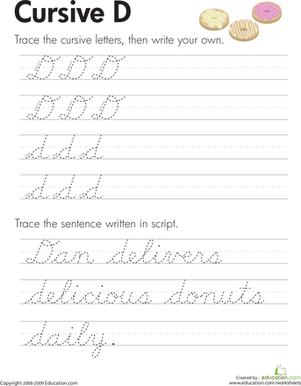 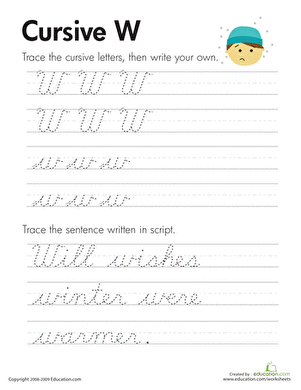 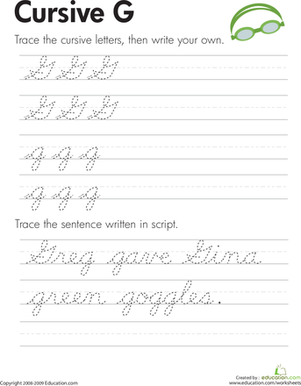 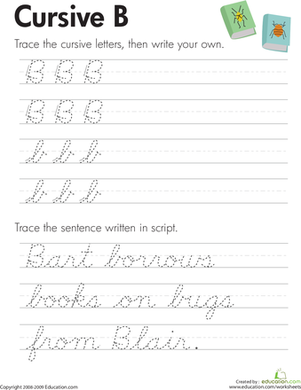 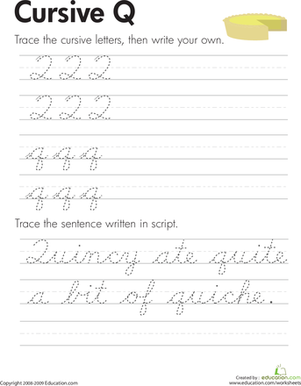 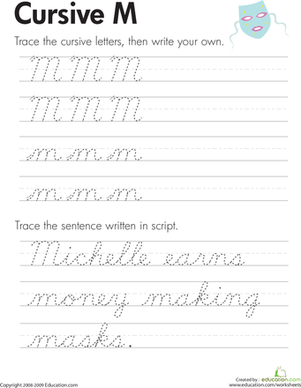 Trace your way to beautiful cursive with this cursive W worksheet. 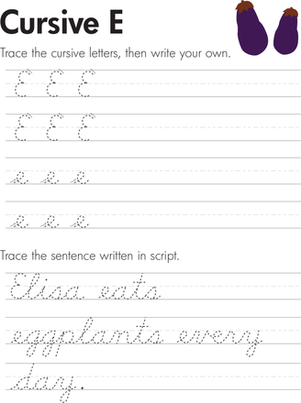 Kids trace the letters and then write their own. 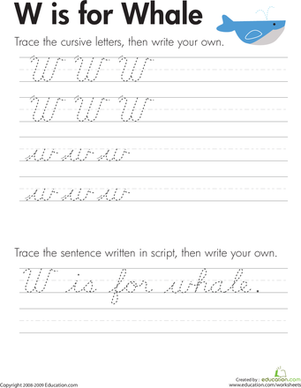 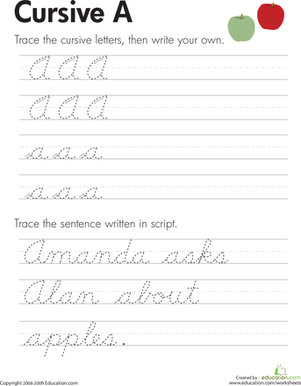 They also trace a cursive sentence featuring the letter W. This worksheet helps your child learn to write in cursive, allowing correct spacing between letters in a word and words in a sentence. 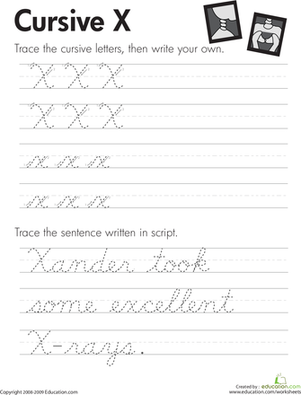 Cursive X marks the spot in this cursive X worksheet. 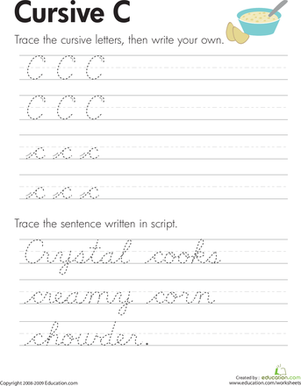 Write your way to a perfect cursive X in this cursive X worksheet.